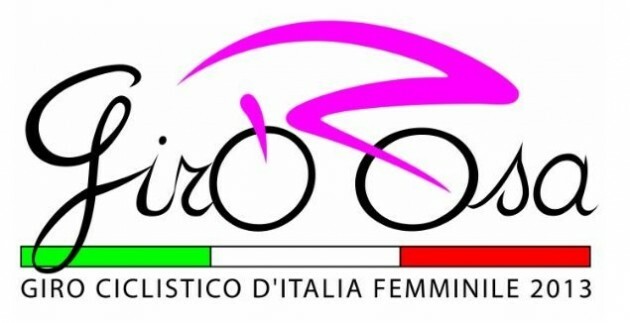 In the midst of the Giro d'Italia we have the latest information about the stages of the 2013 Giro Rosa (the Women's Giro d'Italia which has been raced previously under the names of GiroDonne, and Giro d’Italia Femminile) which will be raced 30 June to 7 July. The race will visit seven regions: Puglia, Campania, Molise, Marche, Liguria, Piemonte and Lombardia. Marianne Vos has won the last two editions. This is the only "grand tour" for women? Where the hell is ASO and the French federation....the TdF doesn't make enough profit to support a women's tour? Shame on them.